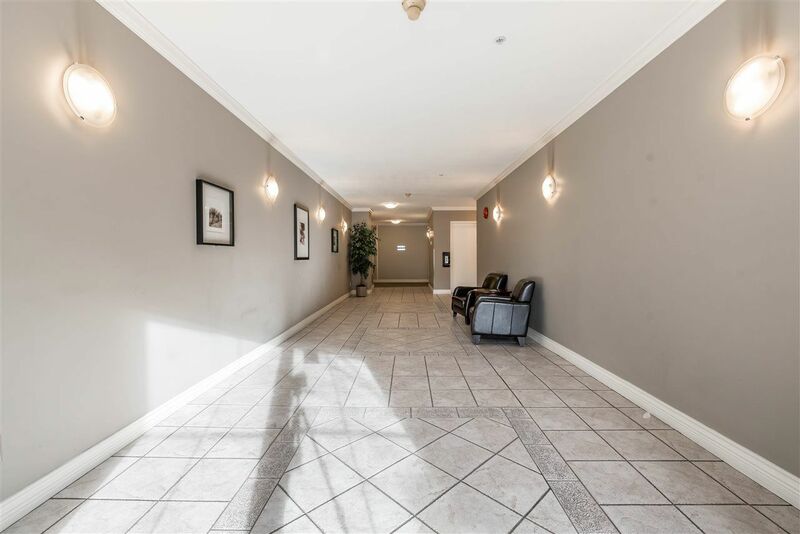 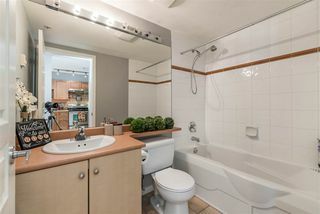 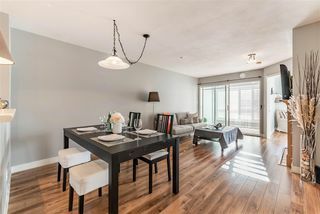 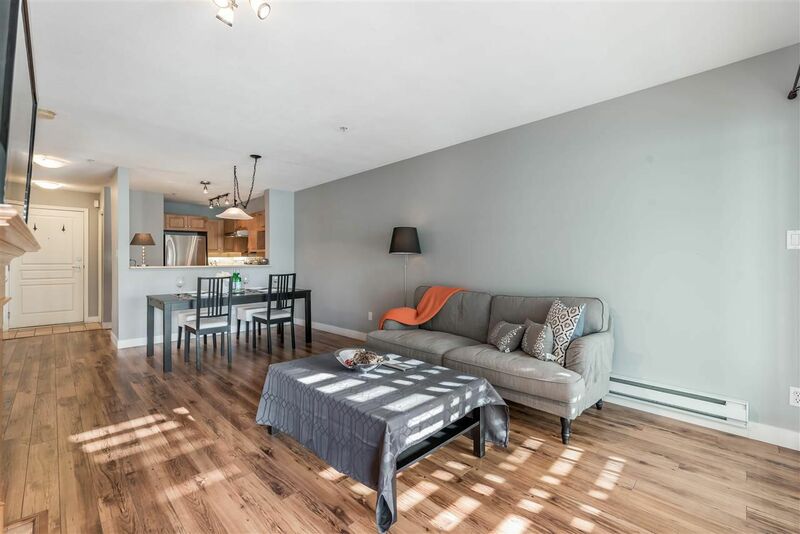 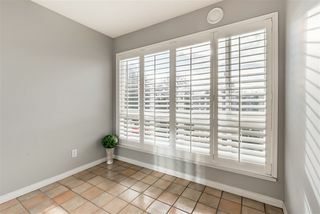 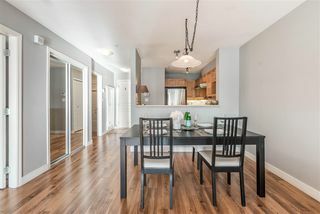 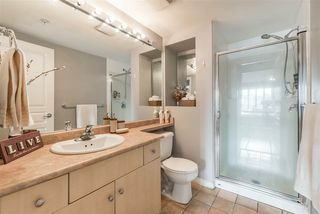 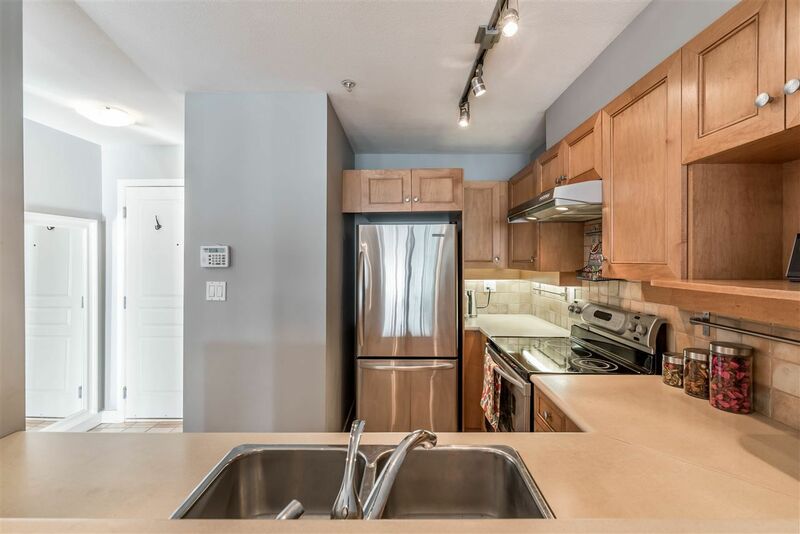 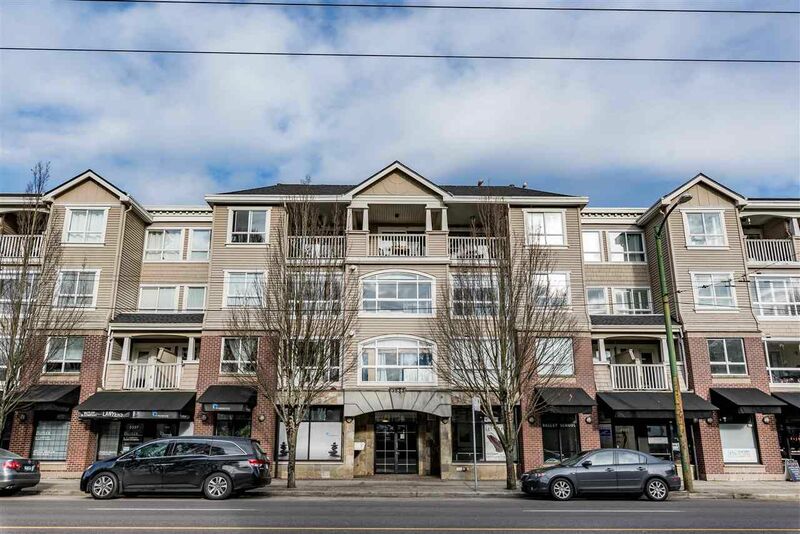 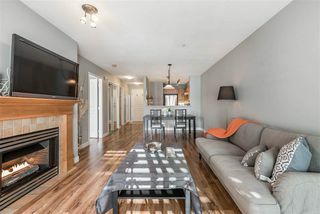 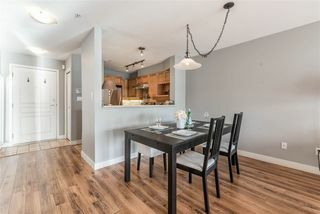 Fabulous KITSILANO 2 br + den, 2 bath unit in popular Blenheim Terrace! 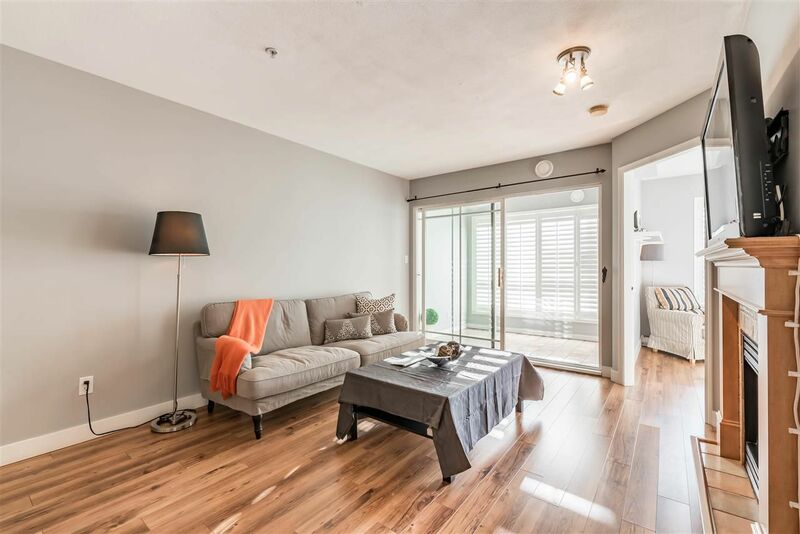 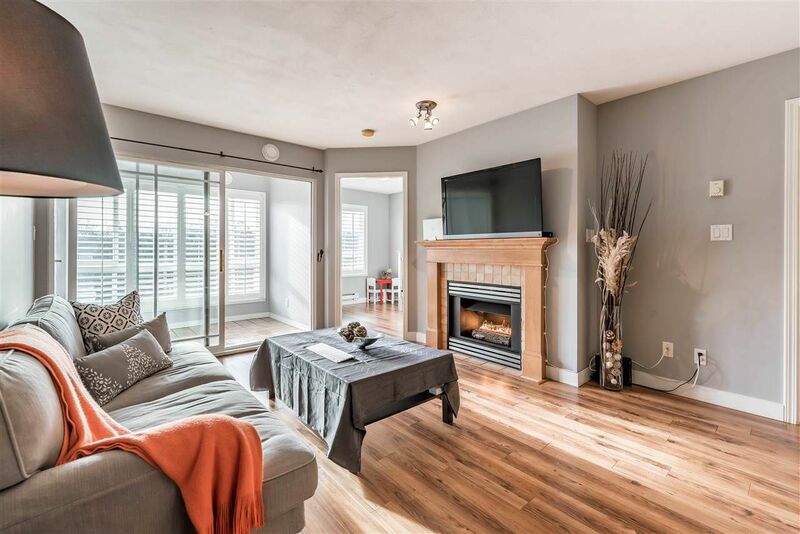 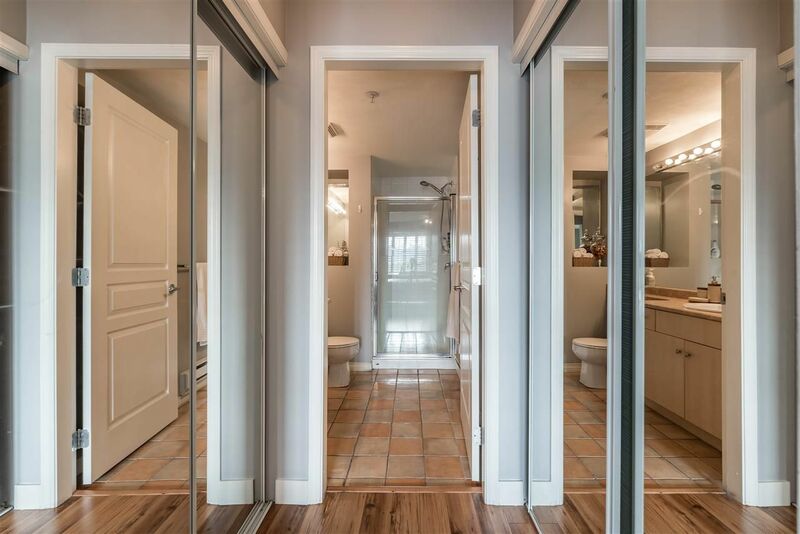 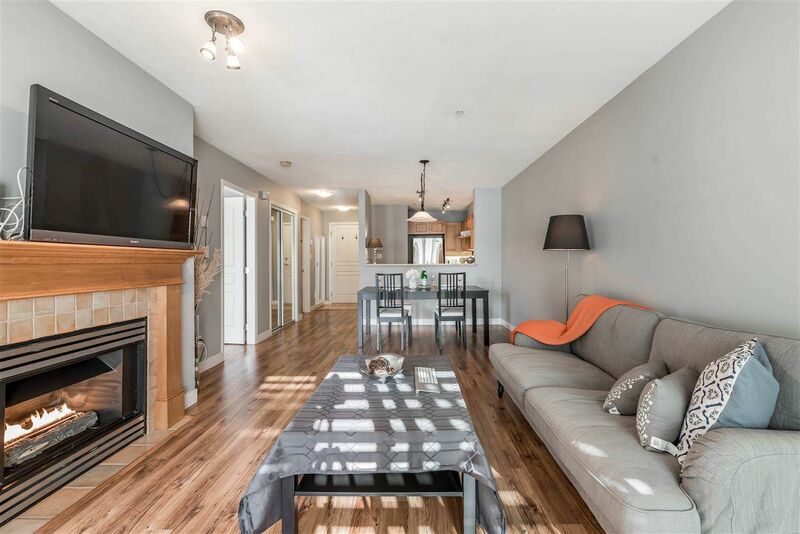 Don't miss viewing this 896 sf south-facing home in prime Kitsilano location. PETS AND RENTALS ALLOWED! 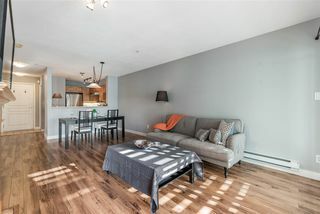 Great open plan with loads of natural sunlight overlooking McBride Park (tennis courts, kids play park). 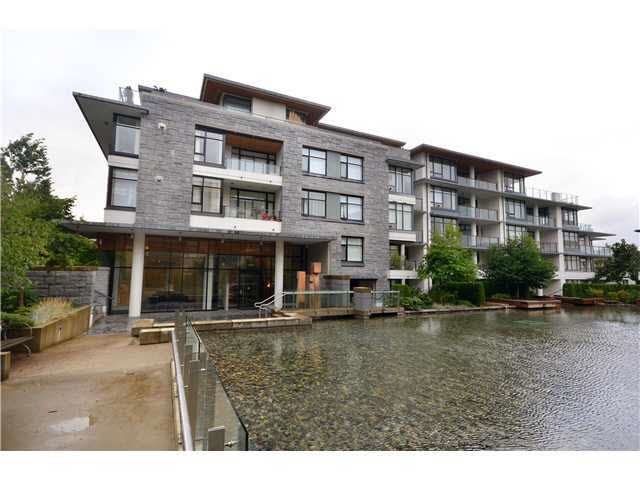 Right on UBC bus route, walk to Jericho Beach and Kits' restaurants/shops. This home has tastefully S/S kitchen appliances, washer, dryer, engineered walnut wood floors & California Shutters. 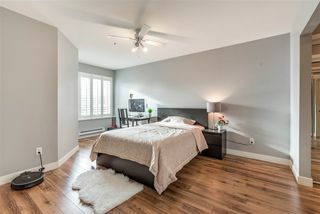 Practical pluses include: in suite laundry, gas fireplace, secure underground parking (#52), additional storage locker. 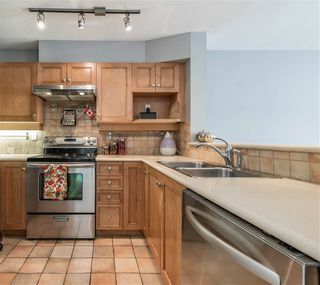 Don't miss this rare find, join us at our Open Houses Sat/Sun Jan 21st/22nd (2pm-4pm). 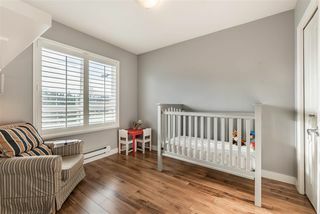 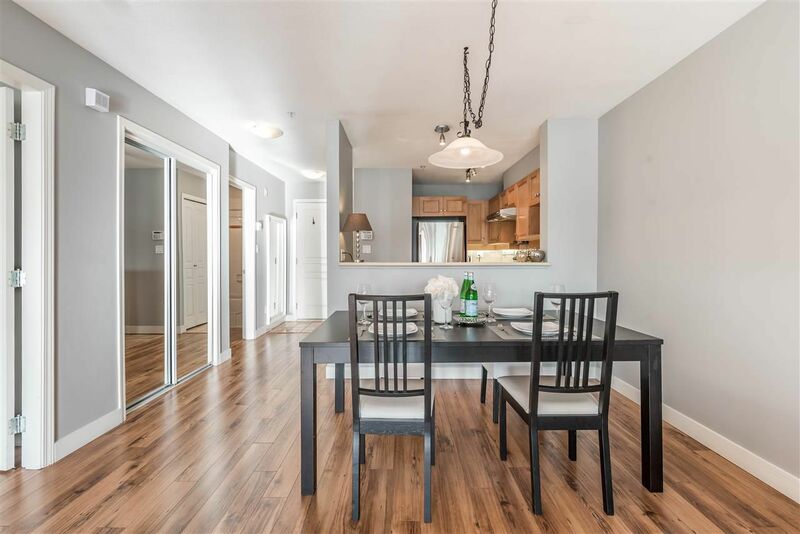 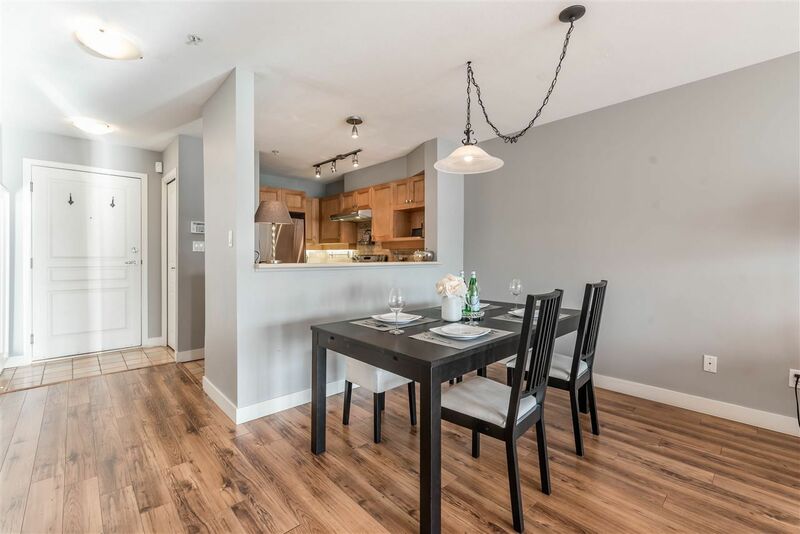 Listed by Cynthia Zhu of Multiple Realty Ltd.